For a business to survive, they must be found online. A Constant Contact survey found 85 percent of small to medium sized businesses (SMB) know that it is important to be found on local search applications and directories, but only half of these actually have updated their listings. The most troubling stat is that 70% of SMB don’t have the time to invest in making sure they are appearing correctly on the internet. If your business isn’t appearing correctly or not even appearing on search engine results pages, then it will affect your bottom line. Appearing correctly on search engine results is a major component in an online marketing program. There are many aspects to these programs including inbound marketing, paid search and search engine optimization (SEO). 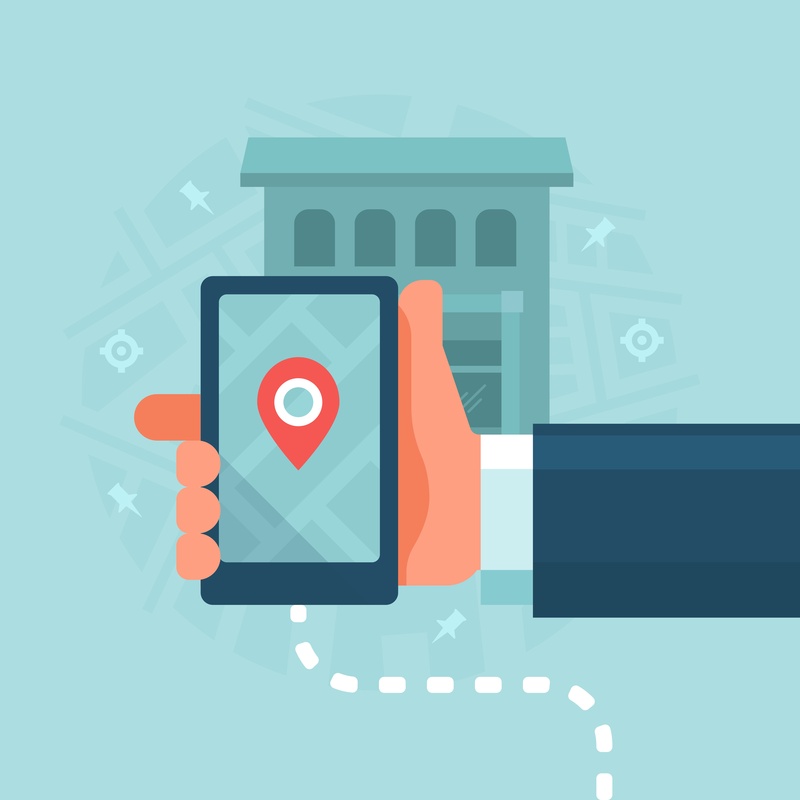 With more and more people relying on their mobile for local and immediate information, local search is becoming more dominant in marketing programs. Local SEO is one element of an overall SEO program. A general SEO marketing plan includes many of the following including: on-page factors, content, optimizations, social, linking and indexing. Local SEO focuses on making sure that potential local customers can find you when they need to find you and helps to get your business to rank better in the search engine results. Local SEO involves creating a local profile on the search engines, especially on Google My Business, making sure that the company name, address and phone number is appearing correctly on your website as well as on sites throughout the internet and having plenty of positive online reviews. Create and claim a Google My Business profile. Fill out the profile completely with as much information as possible including categories, business hours, images and videos. This is the listing that can appear in the local listing three pack in the search results and on Google Maps. Make all of your Name Address and Phone (NAP) information uniform on your website, search engines and data aggregators. A company’s NAP should have the same spelling, phone number format and street spelling (Road vs. Rd or St. vs. Street) across all online sites. Double check with the postal service and Google records to look for the correct spelling or abbreviations. It is crucial to have the most accurate and consistent information for all of your internet listings. Paid services like YEXT, Connectivity and Moz can help with sending out local citations across multiple internet sites. On-site Local SEO optimization puts an emphasis on including local information such as your city, state or zip codes in the title tags, meta descriptions and the content on your site. Of course, these should sound natural and not just be added for SEO purposes only. Ask for reviews from your customers to your Google My Business, Yelp, Foursquare and Facebook pages. The more reviews that you have, the more Google will index your business. Include the logos for your social pages and Google My Business page in your email communications, on your website, and on direct mail so your customers will see it. Remember DO NOT BUY reviews. This will only hurt your ranking in the long run as Google will catch on to fake reviews. Once you implement a Local SEO program, it is important to measure to determine success. Use Google Analytics and Webmaster Tools to delve into the data of your local SEO program. If your website traffic, sales and search engine rankings are going up, then your focus on your local SEO campaign is well worth the time and energy you put into creating the program. Changes won’t happen overnight. It can take months for some internet directories to pick up your corrected NAP citations, but the wait will be worth it in terms of increased traffic to your website. Local SEO is ongoing and is vital for a local business to be found online. It takes all of the aspects of a SEO marketing program and pinpoints it to the local level. As a company, it is always important to keep an eye on your online listings, reviews, social mentions, links and where your listing is appearing on the search engine results pages.